Dr. Carl Schmitt from LHS and Dr. Rolf Frischknecht from CHUV present the latest developments in medical robotics and their applications to therapies based on mirrors neurons. 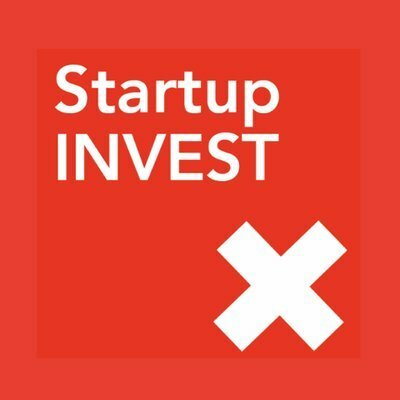 LHS featured in "Technologies numériques"
LHS SA was presented with 20 other promising companies in the Swiss Startup Guide 2017, featuring the best startup to invest in, edited by Swiss Startup invest. Swisscom presented LHS SA in its "Swiss Artificial Intelligence Startup Map" for Q4 2017.